Oh, Winnie. — oh, lindsey. Winnie Ann doing the classic Winnie Ann face. 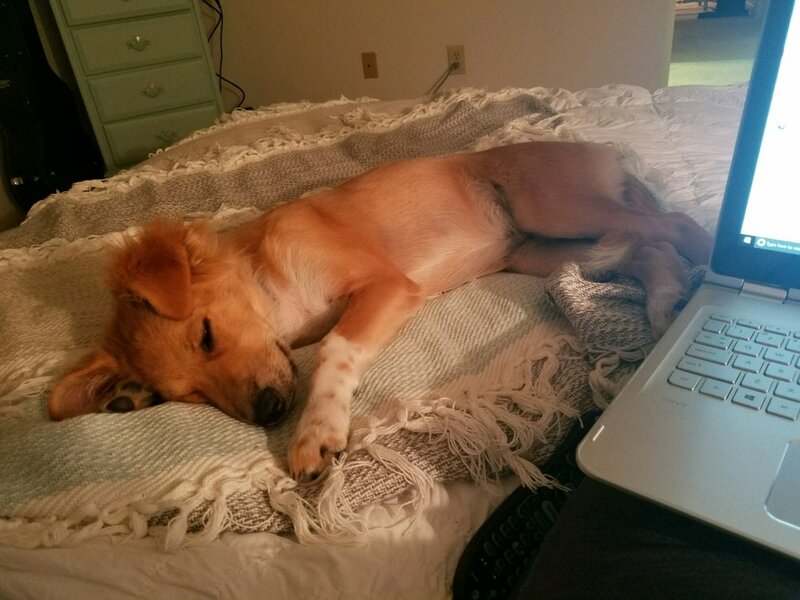 I found a rescue dog on a website, fell instantly in love, and named her Winnie Ann. Winnie means "gentle friend" and most of the time that's true. She winks. (But not on cue...we're working on it.) And when she pants, she looks like she's smiling ear to ear. 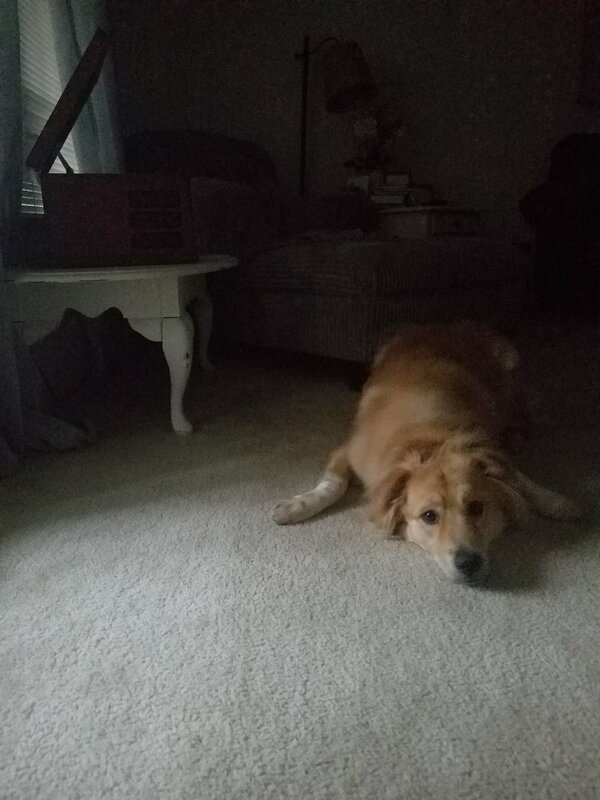 I hit the rescue dog lottery; part golden retriever, part whatever anyone at the dog park tells me, she's a fluffy, funny mess. 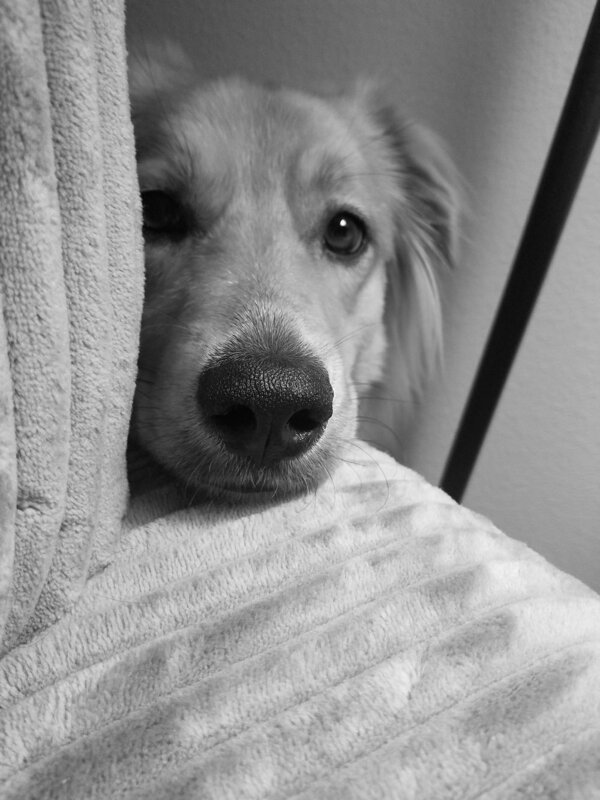 She's barked once in her life, and it was at a note on the piano that she did not like. She does hilarious things and makes hilarious faces and ultimately the world needs to know her. So world, please meet Winnie Ann. Baby Winnie. 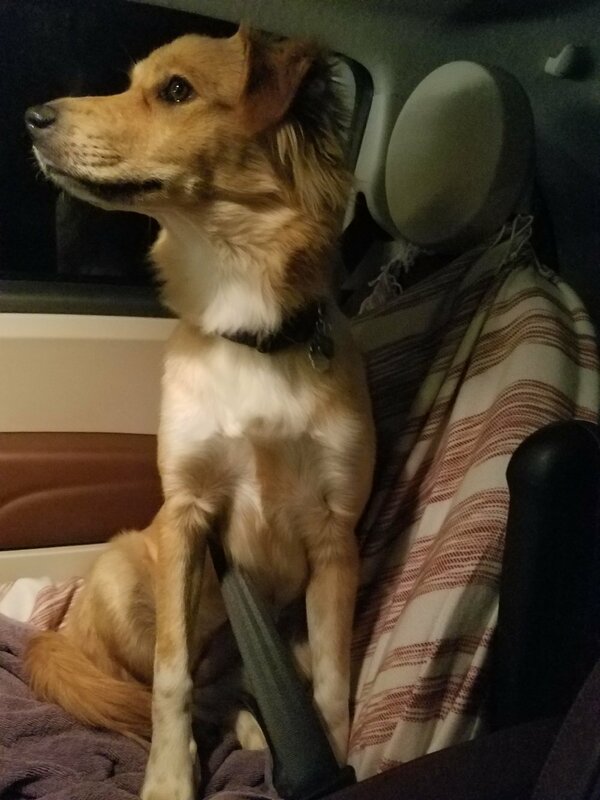 This was her profile picture on the rescue site. C'MON. Still baby Winnie...first week she came home and I realized I had actually just purchased the perfect dog who was miraculously potty trained and posed perfectly for all my pictures. Getting bigger and going on road trips. She's the safest dog I know, she literally put herself under the strap (not a joke, she really did this herself) and looked at me like, "Do you even know the speed limit?" This was her ugly stage...she lost her puppy fur and sort of started looking straggly. I got worried. All is well! Fur grew back!!! WHEW. Homegirl likes to take her mornings slow and lay right in the barely-there sunshine. She knows she's a model. "So do you want me to look distressed in this one, or just tired?"